Jon of All Trades | Ep. 199: Jello Biafra, Groovie Mann, Julia Nash & Mark Skillicorn – Wax Trax! 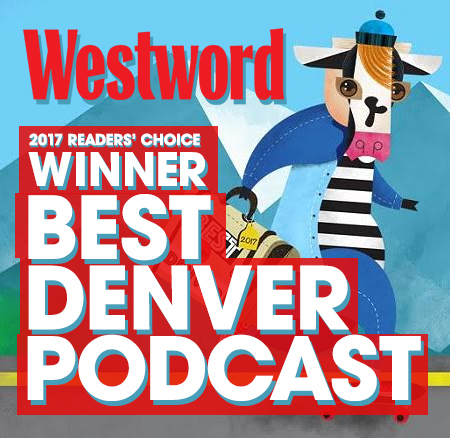 Jon November 15, 2018 Denver Film Festival 2018, Podcast No Comments on Ep. 199: Jello Biafra, Groovie Mann, Julia Nash & Mark Skillicorn – Wax Trax! The story of Wax Trax! is a story of family. First there’s Jim and Dannie, who were an out, gay couple in Denver (which had no gay scene to speak of in the 1970s) and champions of incredibly obscure music. Then there were those who flocked to Wax Trax because they either didn’t fit with mainstream culture, loved the music, or otherwise had no place else to go. Then there were the bands under the Wax Trax! label – Ministry, My Life with the Thrill Kill Kult, Front 242, KMFDM, and others. 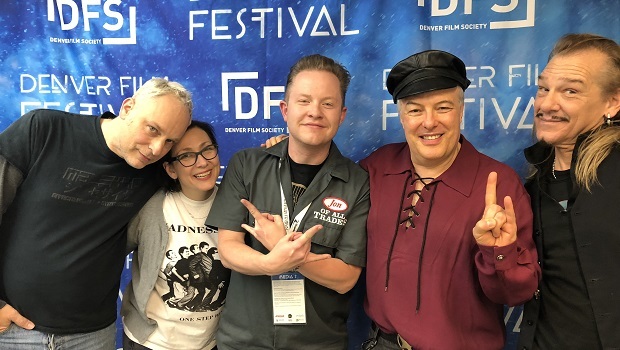 On my final show from #DFF41, I sit down with Julia Nash (Director, and daughter of Jim Nash), Mark Skillicorn (Writer, and Julia’s husband), Groovie Mann (lead singer of My Life with the Thrill Kill Kult), and Jello Biafra (lead singer of Dead Kennedys) and we talk about the film, their shared history together, the state of the music business today, and a ton more. I think now is a good place to stop typing because, seriously, if you’re not already hitting play to hear from two music legends, and those who chronicled the rise of one of the greatest record stores and most important record labels of all-time, I don’t think anything I write here will help. Stay up to date on the film through their website, found here. #DFF41Dead KennedysDenver Film Festival 2018Groovie MannIndustrial Accident the Story of Wax Trax RecordsJello BiafraJulia NashMark SkillicornMy Life with the Thrill Kill KultsliderWax Trax!